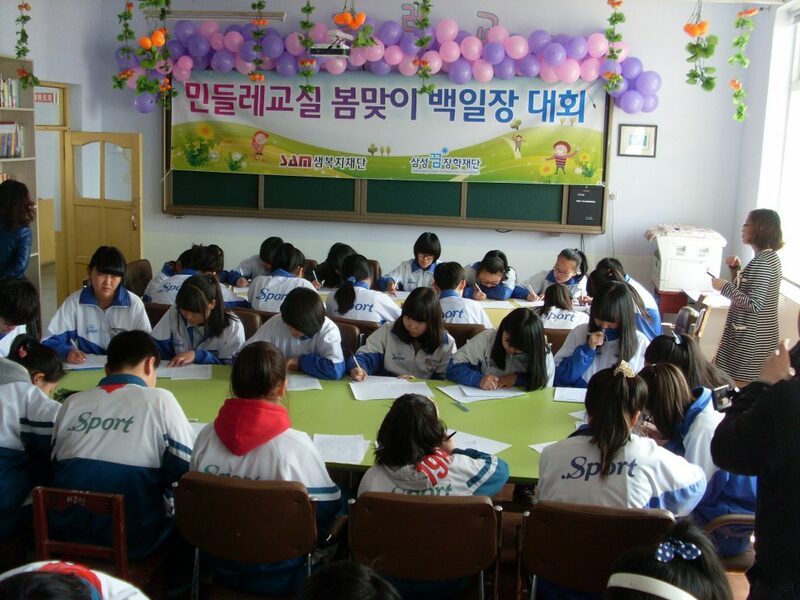 SAM-Care, International has entered into a new exciting alliance with the Samsung Corporation, South Korea. 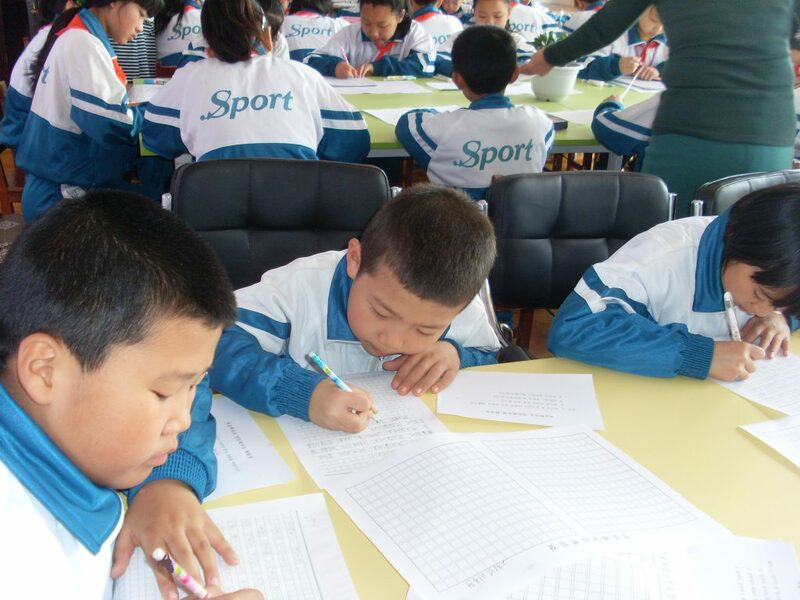 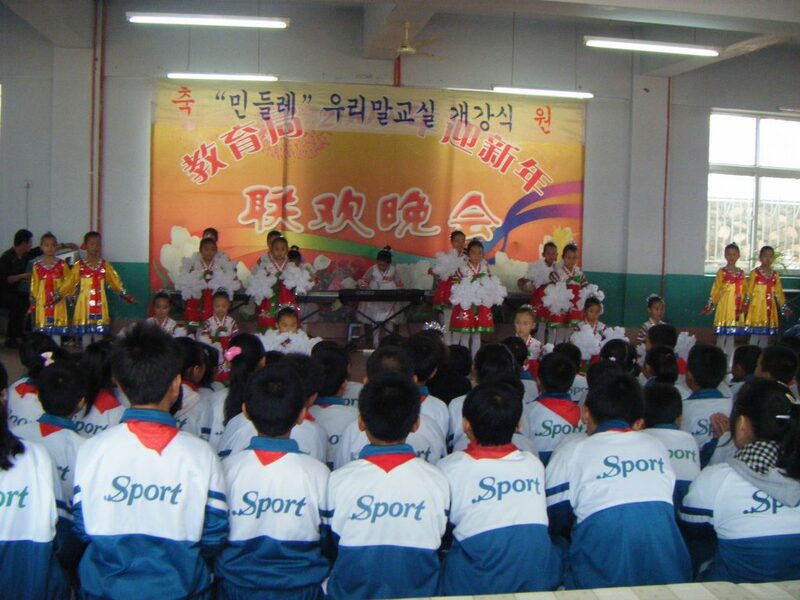 They have generously donated funds which have been used toward the sponsorship of an elementary school – the Dandelion School – to educate 100 Korean-Chinese elementary students in a rural Chinese city along the North Korean / Chinese border. 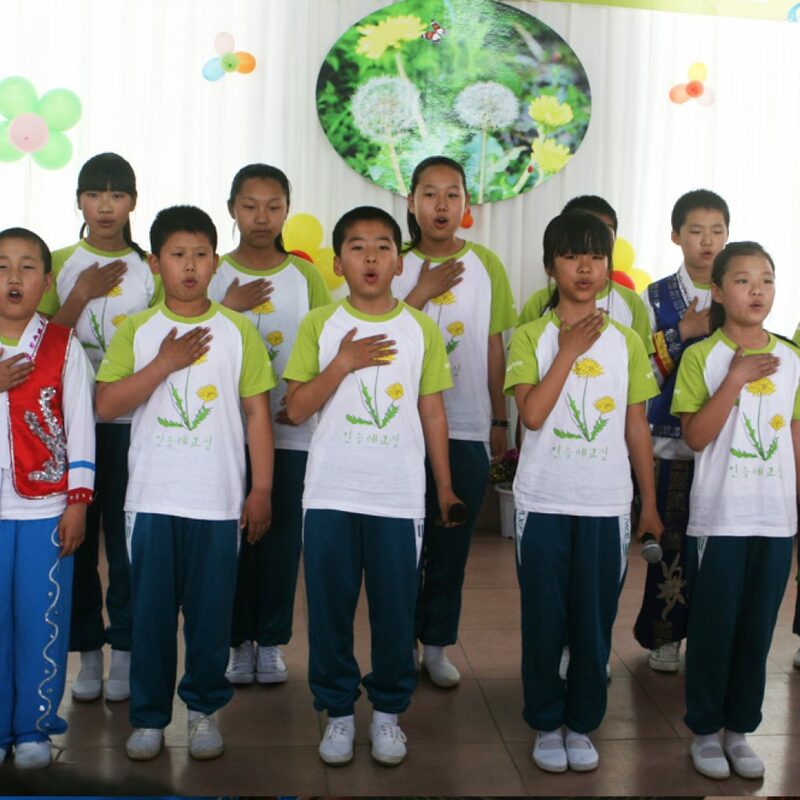 Because of governmental reciprocities that exist between neighboring Communist countries – North Korea and China – the Dandelion School will have reciprocal ties and communication with elementary schools in North Korea.